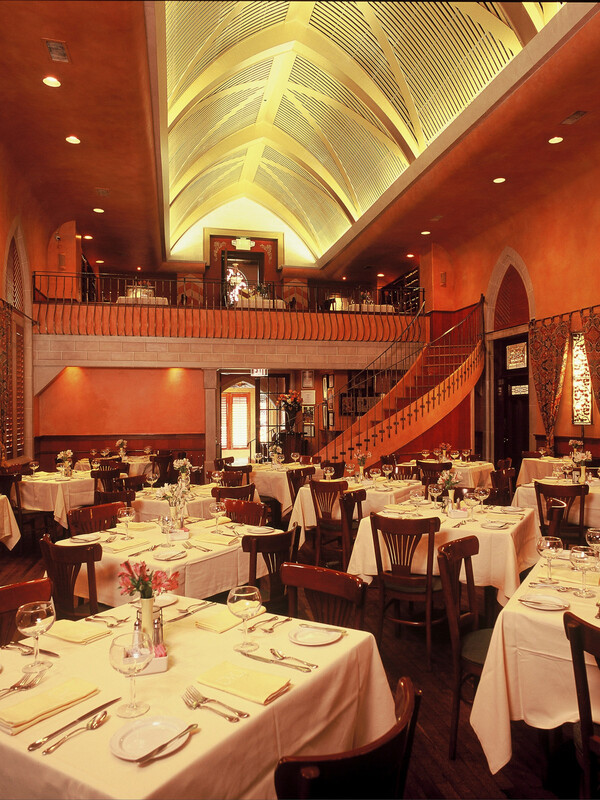 One of Houston’s most well-known restaurants will close at the end of the month. Mark’s American Cuisine announced Monday that it will “suspend” restaurant operations on May 29, although it will continue to host private dinners and fulfill all of its "current obligations now scheduled." 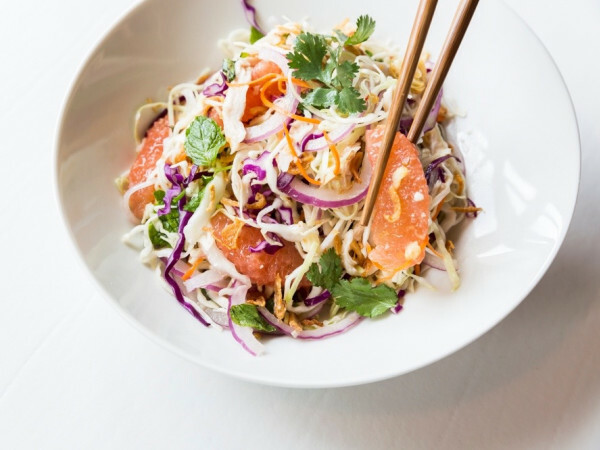 When Lisa and Mark Cox opened the restaurant in 1997, it quickly established itself as one of Houston’s top dining destinations. Set in a converted church, the elegant dining room quickly became a popular spot for romantic meals and special occasions. Cox’s resume, which includes both time as executive chef at Brennan’s of Houston and 10 years in the Vallone Restaurant Group, gave the enterprise serious culinary credibility. The restaurant’s website touts awards from those heady early days, including Esquire’s designation of it as one of the country’s best new restaurants. Acclaim from diners via high Zagat ratings and My Table magazine Houston Culinary Awards followed. Yet, as Houston’s dining scene has gained national prominence, Cox has never achieved the status that some Houston chefs have. For example, he has never been a finalist for the James Beard Award for Best Chef Southwest as his counterparts like Monica Pope, Bryan Caswell, and Hugo Ortega have been. Locally, the restaurant’s reputation has withered, too. Chronicle critic Alison Cook has never included Mark’s in her list of Houston’s 100 best restaurants. When the restaurant appeared on CultureMap’s list of Houston’s most overrated restaurants, hardly anyone came to its defense in the comments section. Recently, Mark's has even attempted to court diners by offering discounts on Groupon and at Costco — hardly the sort of tactics one would expect from a restaurant of its once-lofty status. 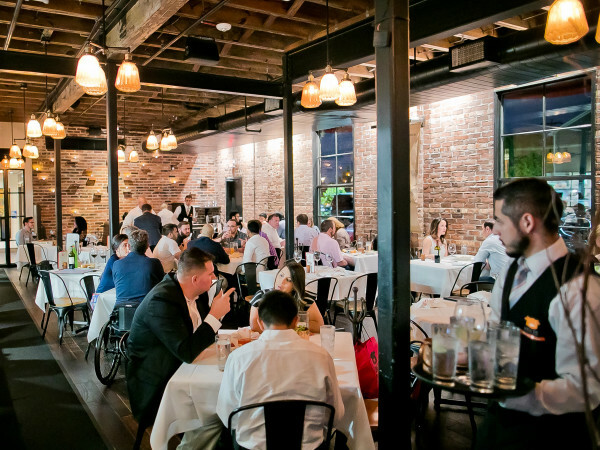 The popularity of places like tasting menu restaurant The Pass, Italian-influenced Tony’s, Spanish restaurant BCN, and French restaurant La Table demonstrates that Houstonians are still interested in fine dining. However, with the Mark’s announcement coming so soon after the news that Monica Pope’s restaurant Sparrow has also ceased restaurant operations, the message is clear. 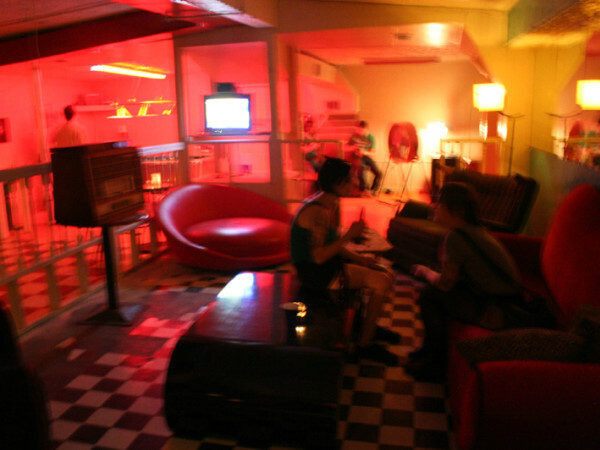 Diners won’t support establishments that rest on their laurels and don’t change with the times. Chronicle restaurant reporter Syd Kearney tweeted the announcement as “Sadness alert: Chef Mark Cox is closing his fine dining room,” but how sad people will feel is an open question that will only be answered once Cox announces whether or not the suspension is permanent.